Pulse Young Professionals, a program of the Fox Cities Chamber of Commerce, will honor the top 15 Young Professionals on Wednesday, June 19, 2019 at Bubolz Nature Preserve in Appleton. The Fox Cities has thousands of young professionals who excel not only within their respective places of employment but also give back to our community in innumerable ways. These professionals shine new light on their diverse fields and positively influence our quality of life in the Fox Cities, an influence that plays an integral role in attracting and retaining talent in the area. 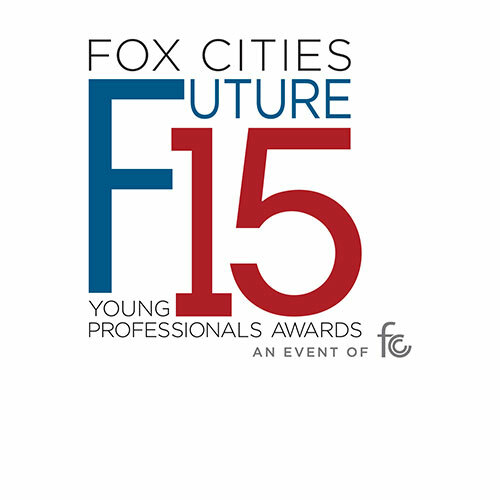 Future 15 recipients will be chosen based on their professional dedication, strong sense of vision for the future of the Fox Cities and personal commitment to philanthropy in the community they call home and beyond.